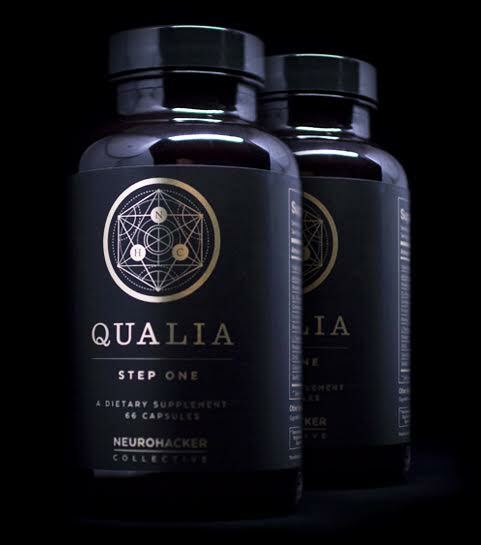 What is the Neurohacker Collective Qualia Supplement? The Neurohacker Collective Qualia Supplement is designed to provide better support for the neurons in your brain responsible for cognition and emotion. Using a combination of nootropic compounds, choline donors, amino acids, neuro-vitamins and minerals, and more, the Neurohacker Collective Qualia Supplement aims to comprehensively upgrade your brain by increasing neuroplasticity and neurogenesis, and bettering cerebral blood flow and cell health. For more information on how the supplement works, you can check out the Neurohacker Collective website. Reviews of the Neurohacker Collective Qualia Supplement are by and large hailing its new approach to nootropics as a collective system. The two-step regimen includes pills to take in the morning before you eat, and pills to take later in the day with food. 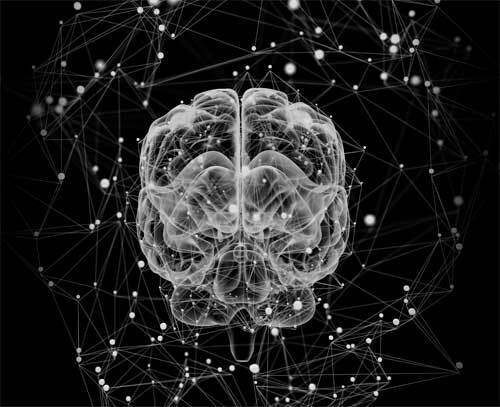 The results have garnered positive reviews from users, who say that the Neurohacker Collective Qualia Supplement has been working as advertised and boosting cognitive functioning. One review on nootropedia says that it took a few days to settle in, but once it did the reviewer felt increased productivity and focus. Reviews on erisfit reported physical benefits, decreased anxiety, greater creative flow, and increased learning and memory capacity. Overwhelmingly positive results. Interested in the Neorhacker Collective Qualia Supplement, but live outside of the United States? Unfortunately, while the Neurohacker Collective does not offer international shipping, Big Apple Buddy, your personal shopper, can help you buy products direct from the official online store and ship them to your doorstep, no matter where you are in the world. We offer international shipping to over 110 countries including Australia, Austria, Azerbaijan, Bahrain, Belgium, British Virgin Islands, Brunei, Bulgaria, Canada, Chile, Costa Rica, Croatia, Czech Republic, Denmark, Estonia, Fiji, Finland, France, French Polynesia, Germany, Gibraltar, Greece, Greenland, Hong Kong, Hungary, Iceland, Indonesia, Ireland, Israel, Italy, Japan, Jordan, Kuwait, Latvia, Liechtenstein, Lithuania, Luxembourg, Macau, Malaysia, Maldives, Malta, Marshall Islands, Mauritius, Monaco, the Netherlands, Netherland Antilles, New Zealand, Norway, Oman, Poland, Qatar, Romania, San Marino, Saudi Arabia, Serbia and Montenegro, Seychelles, Singapore, Slovak Republic, Slovenia, Spain, South Africa, St. Lucia, Sweden, Switzerland, Taiwan, Thailand, the UAE, the UK, Vatican City, and Vietnam. If you would like to buy from the Neurohacker Collective Qualia Supplement, simply get in touch and let us know which items you would like to order. We’ll get back to you with a free international shipping quote within 24 hours!